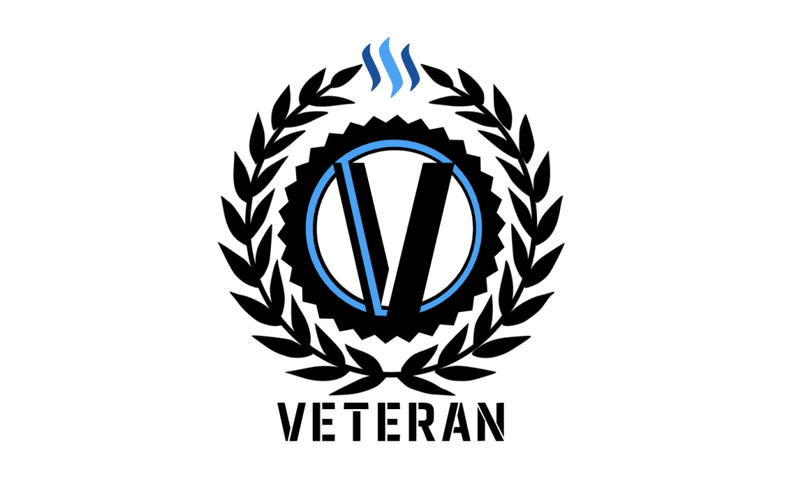 This highlighter curates the diverse content published by military veterans on Steem on a daily basis. It welcomes all sorts of content under all sorts of tags with the goal of showcasing the diverse contribution of veterans. Our daily contributors are selected from the @chairborne following list. The full list of known veteran and serving member accounts can be found here. This highlighter does not take responsibility for anything posted in the above list of links. It pulls indiscriminatingly and supports each veteran's right to be equally heard. The member list is checked regularly for account compromise and other issues. For more information read all about the Veterans Project here. This highlighter will run on @guiltyparties until @chairborne reaches a follower list of 500 strong to ensure maximum visibility for the curated posts. Until then it will be re-steemed.